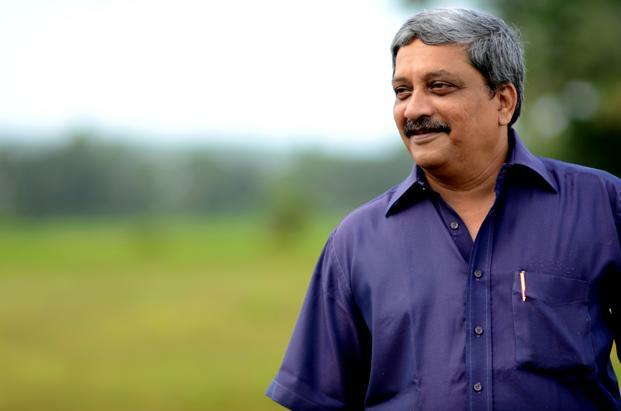 Manohar Parrikar, Goa Chief Minister and former Defence Minister, who had been battling a pancreatic ailment for more than a year, has died at his son’s home in Panaji. He was 63. Mr Parrikar’s heath had been fluctuating for several days and worsened on Saturday morning. The former Defence Minister had been in and out of hospital in Goa, Mumbai, Delhi and New York since February last year. 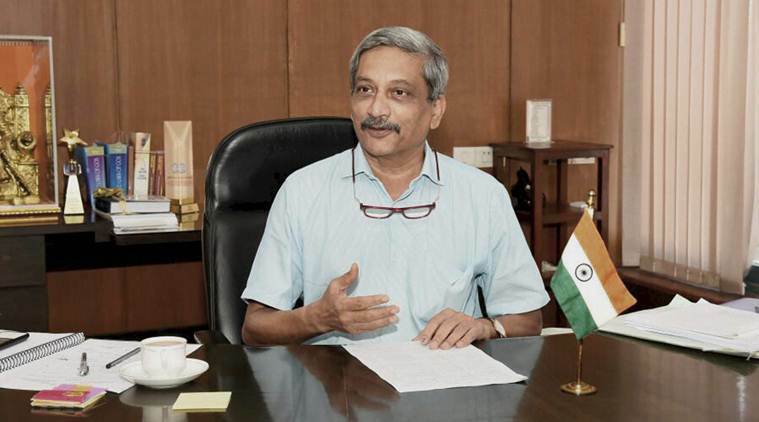 The three-time chief minister had said in January that he “will serve Goa till my last breath.” Mr Parrikar, in recent months, had made public appearances with a tube in his nose, looking frail.